1. Yoga is only for the flexible. Do you know how many times we hear "I can't do yoga, I can't even touch my toes!" Stiff? YOU NEED YOGA. Actually, everyone needs yoga. If you are bendy, great. Yoga will make you even more supple. Tight & Stiff? Yoga will loosen you up. Somewhere in the middle? Yoga will strengthen and lengthen. Recovering from an injury? 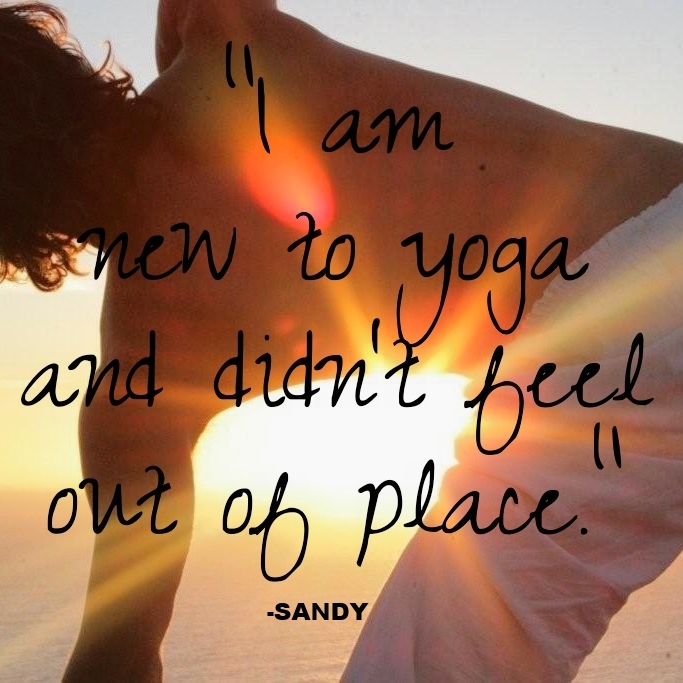 Modify and take it easy, but yoga's healing powers are pretty amazing too! 2. Yoga is not challenging. We know there are a lot of athletes and Type-A's out there that think yoga is for sissies. Come see for yourself...Power Yoga is tough! You will bend, twist, balance and sweat. You will work muscles and reach places in your body that haven't touched in a long time. And we guarantee you will be challenged! Whether you are new to yoga, or a veteran...whether you are an athlete, a weekend warrior, or just getting into a fitness program, yoga will meet you where you are and bring additional strength, balance, and flexibility to your life. 3. Yoga is too challenging. Just like we get the athletes that think yoga is not challenging, we hear from many more people who think they are not fit, flexible, "skinny", young or strong enough to take yoga classes. Unless your doctor says you should not practice yoga for certain reasons, we can guarantee you will benefit from yoga classes no matter how out of shape, stiff, or weak you THINK you may be. Yoga is for EVERY BODY. All poses can be modified. We encourage you to go at your own pace. And, you are welcome to take childs pose during class at ANY TIME. The key is showing up! 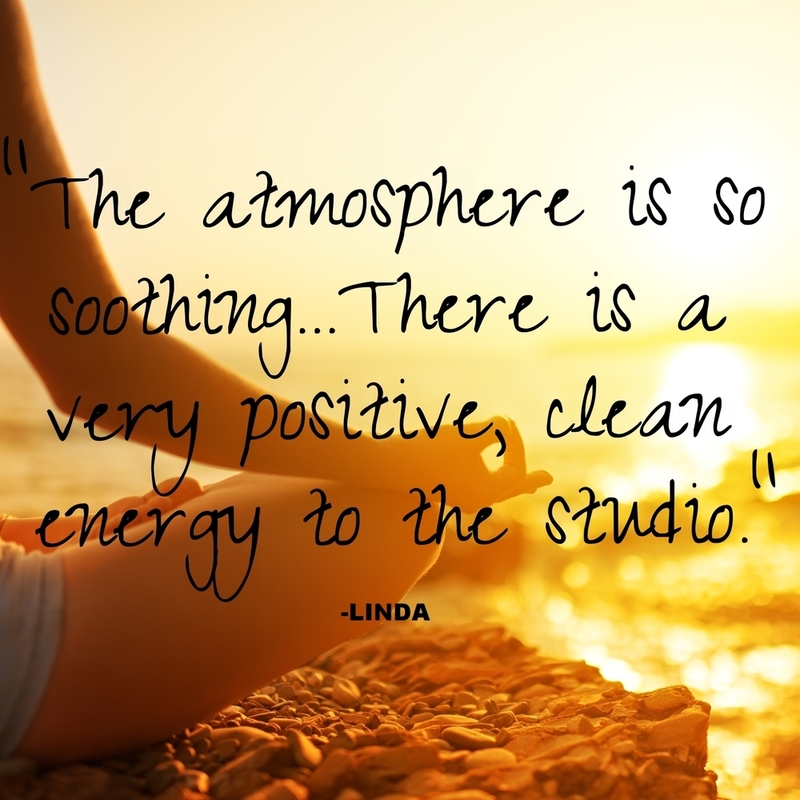 Yoga, Heat, Music, Breath, Peace, Joy. You won't be bored! We have the BEST team of teachers, each with their own unique and individual style who mix up their sequences, flow, and playlists with every class. It's a full experience that will keep you physically challenged (see above) as well as mentally focused. 4. I need to take a beginners class to start yoga. Beginners/Basics classes are great if they work with your schedule. 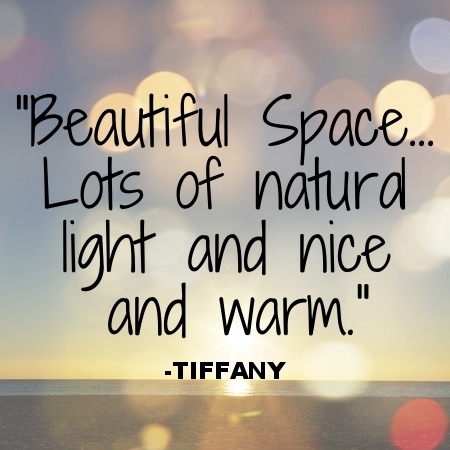 We offer ours on Saturdays & Sundays at 11 am. These classes will move at a slower pace, and focus more on alignment than a typical class. 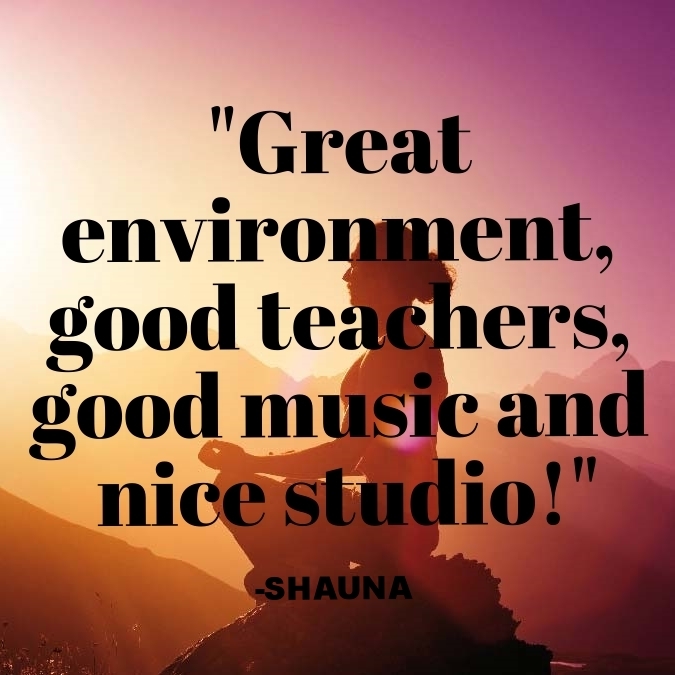 However, all our classes are ALL levels, so you will frequently find a brand new person in class next to a person who has been doing yoga for years. It's all good. Just follow the class, go at your own pace, modify, and don't do anything that doesn't feel right. Remember, EVERYONE was a beginner at some point. We've all been there. We feel you. 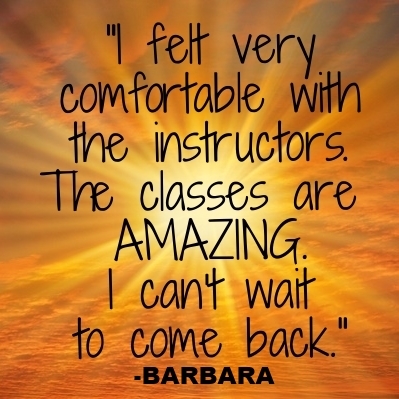 But we also know you will feel so good after class and will love it. Just go. 5. Yoga is too expensive. Yoga may be an additional expense but the benefits of yoga will save you money in the long run. Yoga is really not expensive. Therapy is expensive. Doctor visits are expensive. Medication is expensive. Health Care and Insurance costs are expensive. While we can't claim that you will not need therapy, doctor visits, or medication, we can say that most people feel healthier physically and happier when they are practicing yoga, so that the need for extra medical or services can be reduced or avoided. Yoga is also great for preventing and healing costly injuiries and reducing time and money spent on physical therapy, chiropractic care, etc. 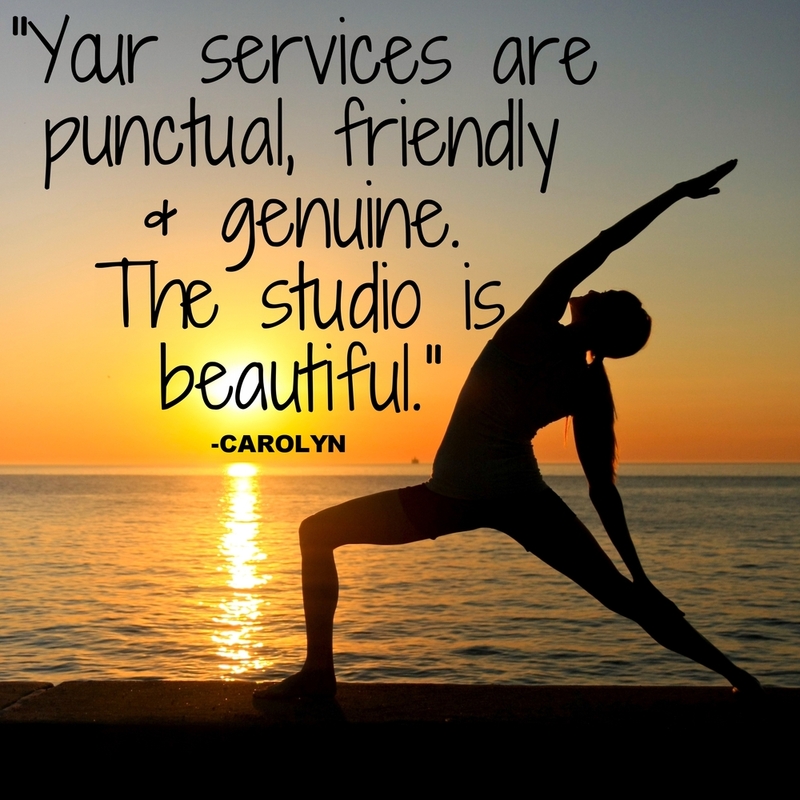 Your physical and mental health is well worth your budget towards yoga. 6. I don't have time for yoga.